I'm so excited to be a part of Erin's blog hop: Challenge of Music. When I first heard about this challenge I jumped all over it thinking it would be cool to make bead work inspired by music. I picked a song right away and started scheming about what to make....and that's when it got stumped. I'm one of those people who hear a song I love and play it over and over again....or make a mix tape cd and insert my new favorite song as every other song. At first I had picked one of my favorite Christian songs that inspires me over and over again. I never tire of listening to this song and it moves me every time hear it! The song is Josh Wilson's Before the Morning. Check out these lyrics - it's pretty good stuff. Unfortunately, it just wasn't moving me in the bead arena. The song that I've been recently listening to over and over again....and feeling like I would like to live by these words is Beyonce's I Was Here. I think these lyrics speak for themselves and inspire a sense of making each day count. And so what better challenge than to make something for Beyonce herself to wear! Thanks so much to Erin for hosting and creating this really unique challenge. I enjoyed it and it was truly a challenge to make music my inspiration for beading! Check out some of the other participants! OMG! Those earrings are spectacular!!! 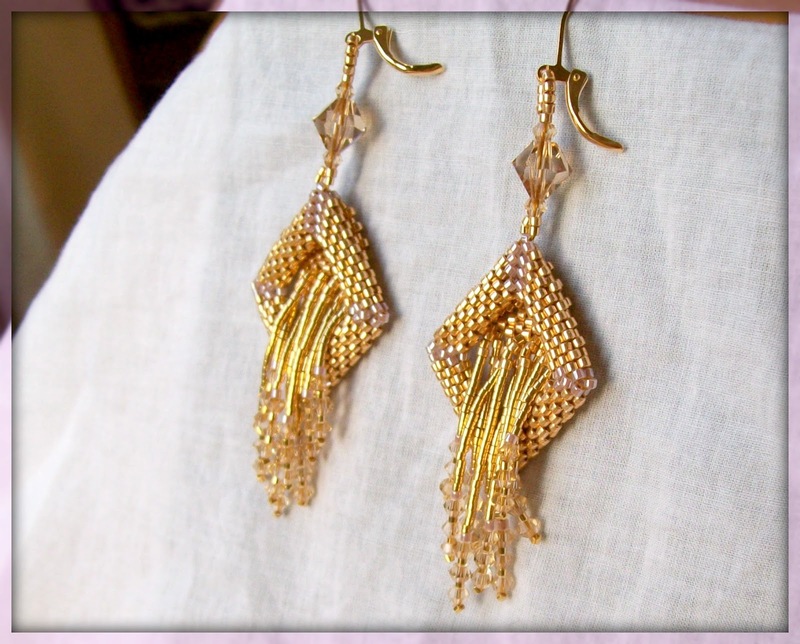 I love dimensional beadwork and I love what you did with these, Amy! Fantastic! Glorious earrings!! I love what you were inspired to create!! OH you know if Beyonce saw those she would totally want to wear them right? I am in awe of your earring designs! WOW Amy, I love, love, LOVE these earrings!! These are gorgeous! Job well done! Gorgeous. Your bead design is really stunning, I especially love the square! I bet Beyonce would love them! Those are lush and gorgeous! These are the most fabulous earrings I have ever seen!!! They make a huge statement yet are completely wearable. Love these! Fab earrings! Like the cascading fringe through the squares. Beautiful design! I don't think I've heard this song before. Lyrics worth remembering. Oh wow are these fabulous. I can see Beyonce wearing these for sure!! Beautiful earrings! The shimmery fringe is just gorgeous! I can just imagine them on Beyonce. Beautiful earrings! So glam! I could so see Beyonce wearing these! Amy, I love that song it is so inspirational to do something any little thing just so you can say you were here! 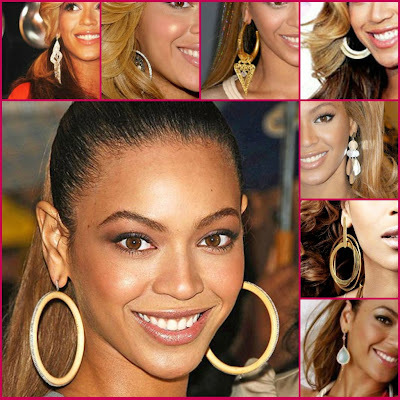 Your earrings are totally spectacular and Beyonce would love them. Wow - those earrings are incredible! Cool - wow! I love Beyonce and the earrings you created are eye catching! Love it! The earrings are great - large and bling-y but lighter than metal, and the movement the fringe would have! Left this world a little better just because..." I try to live that myself! So cool that you made something that Beyonce herself would want to wear. Those earrings are fearless, just like she is. Bold and daring. Dramatic. Very powerful yet intricate and beautiful. The embodiment of Miss Beyonce herself! Thank you for joining in this musical journey. Enjoy the day! Very powerful lyrics! And those earrings are totally something Beyonce would wear. Gorgeous. 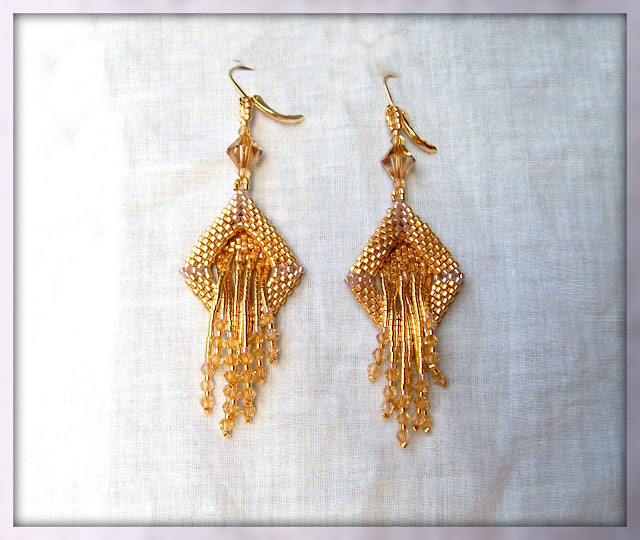 Great pair of diva earrings -- I can totally see Beyonce rocking them! Congratulations! You have won the Versatile Blogger Award! 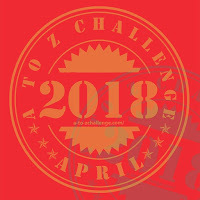 (I found you through the A-Z challenge). Please stop by my blog, Mama Diaries, to pick it up. Those are stunning! Perfect for Beyonce! Absolutely gorgeous! I admire greatly your patience for working with those teeny, tiny beads! Great song choice! 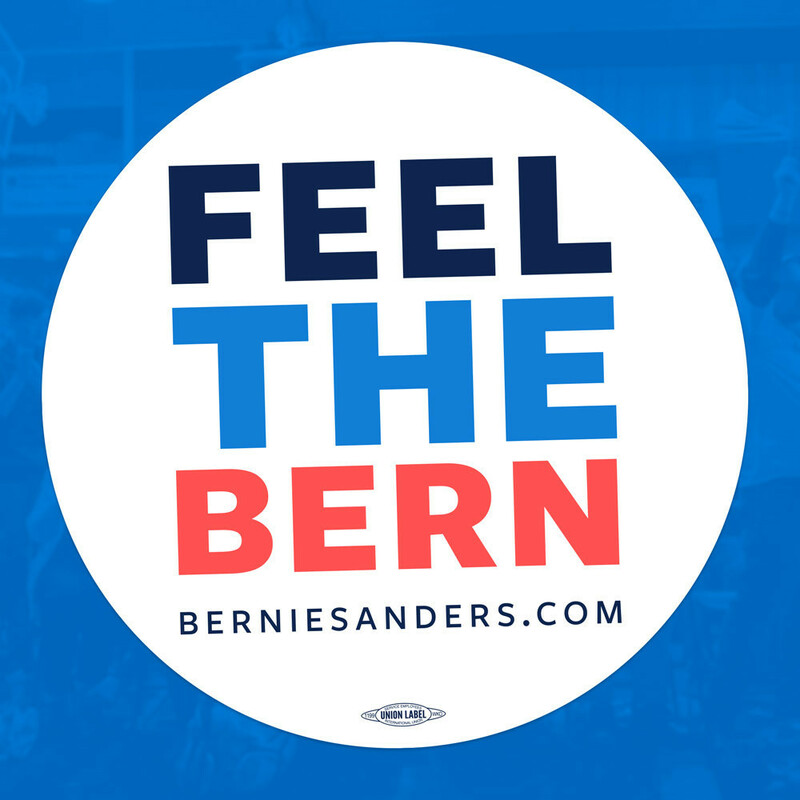 Call for Design Team Members!